I have little to no knowledge and understanding of autism. It’s just not something I’ve ever had the opportunity to experience or learn about. 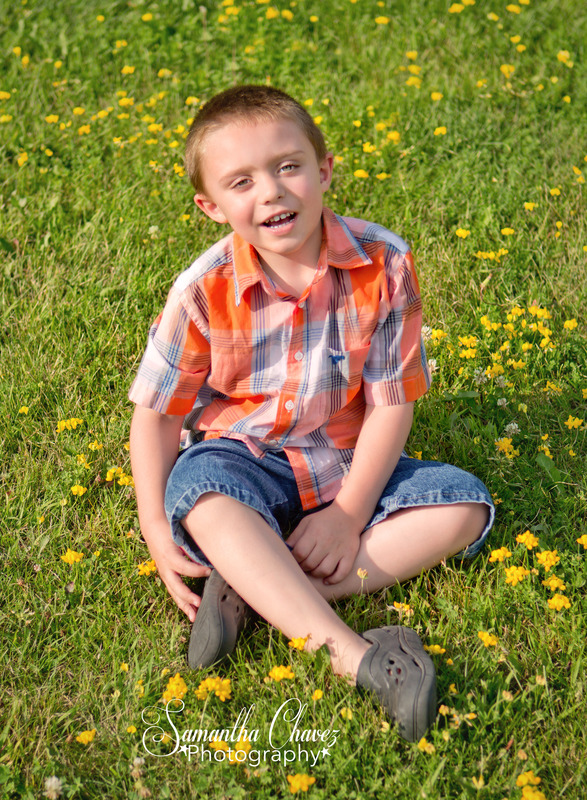 To my knowledge I’ve never known someone with autism, and if I do/did I never knew it. 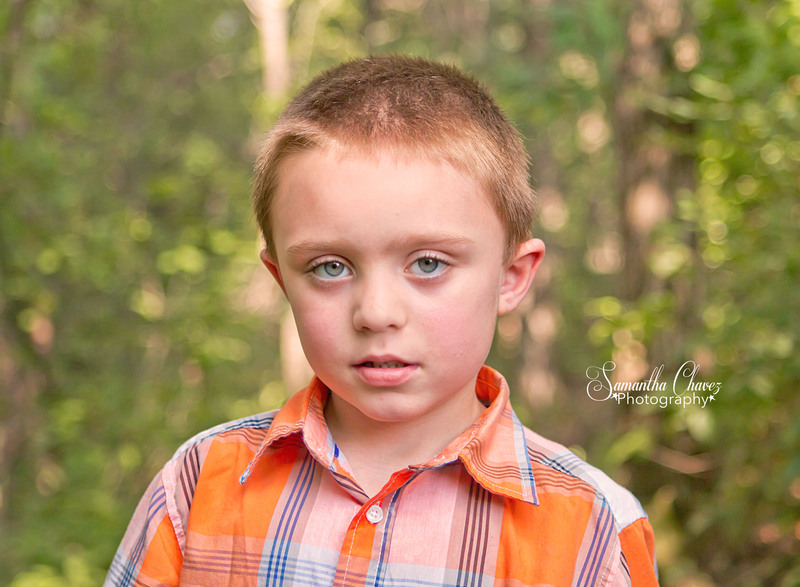 So when Aiden’s mom called me looking for pictures for his 5th birthday – I was a little nervous. I didn’t know how I would capture his true essence. I had no idea what would make him tick and if I would come out with great photos for his family or not. I spent some time talking to parents who had a child with autism and also did some research online to learn whatever I could so I would be as prepared as possible for this session. All that research was both helpful and not. Working with Aiden came naturally to me. I got down on the ground and let his curiosity of my equipment lead the way. I let him touch (with my firm grasp of course) and experiment. He began trusting me right away. 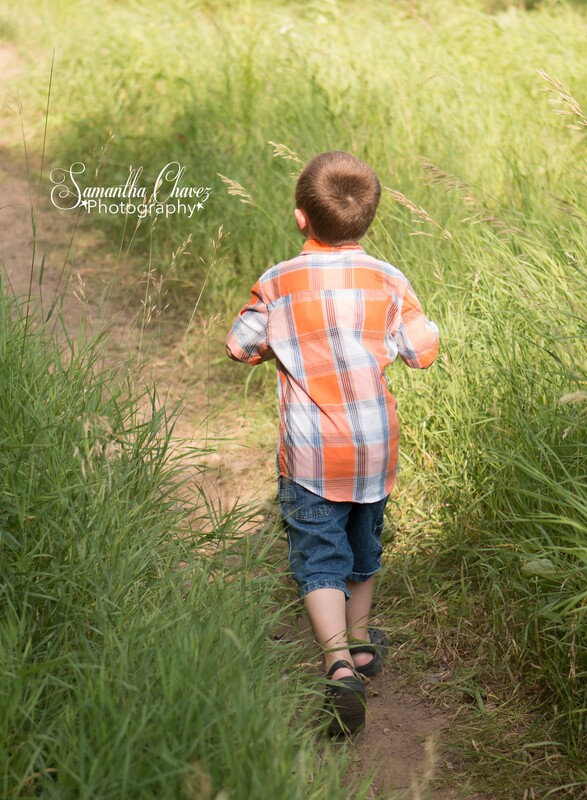 I really let my 5 year old self out as we wondered the field, blew the dandelion seeds, and walked the various pathways into the trees. This local park was the perfect setting for a 5 year old boy. The session went by quick and I drove away confident that it had gone well. He had enjoyed himself and so did I. It was a fun balance of being a kid again and getting my grown-up job done. 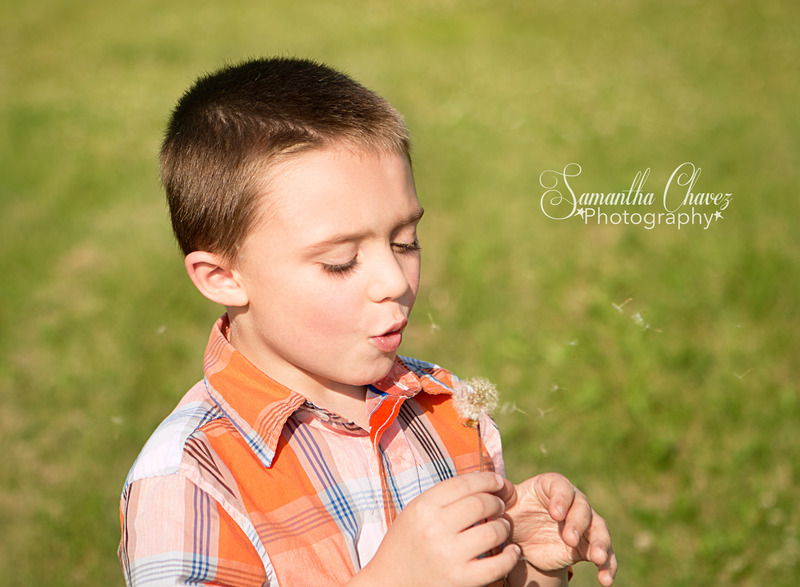 His mom is very pleased with his images and I can’t wait to see what she does with them! 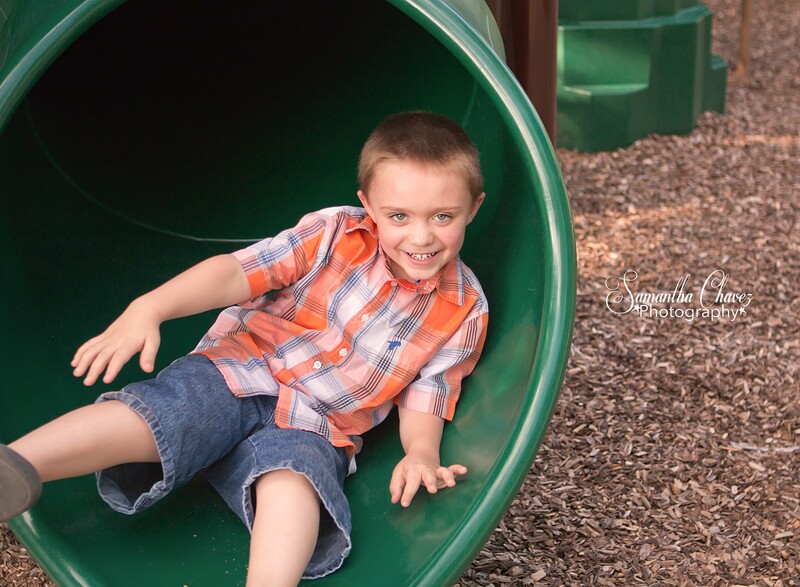 This session took place at Carver Lake Park in Woodbury, MN. It is one of my favorite locations in town to work. The twin cities has many parks similar to this one to work in though, and I love each one for different reasons. 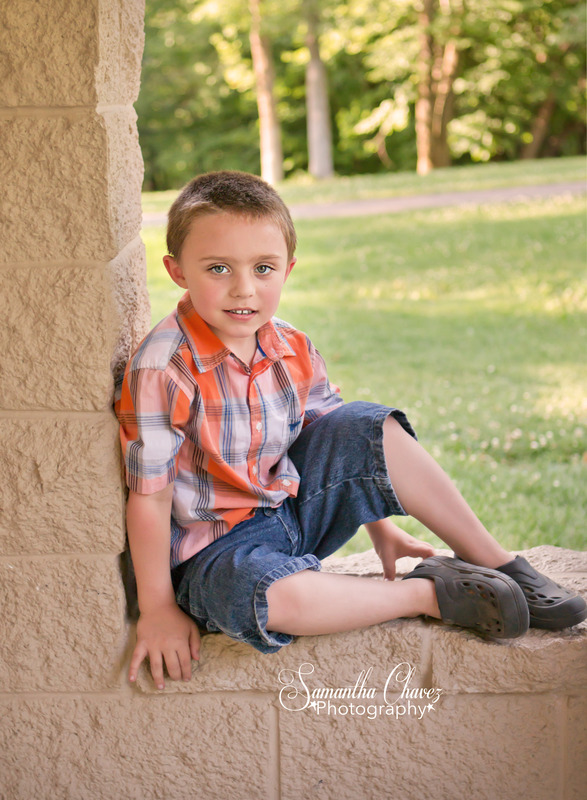 Child photo sessions can be tough, they can be easy too depending on the child. I’m so glad this session went as well as it did. 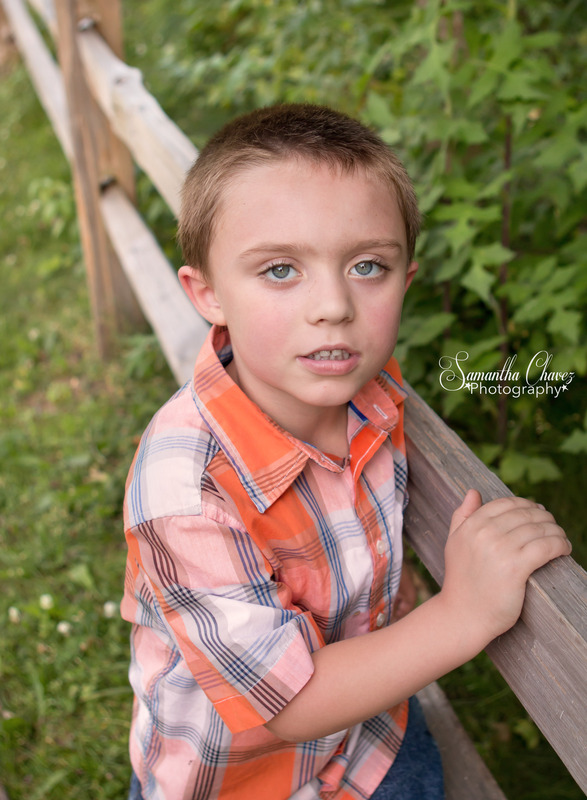 Such a handsome guy and great guy Aiden is! Nanci Glennstone on Model Call! Throw back! | First ever wedding!